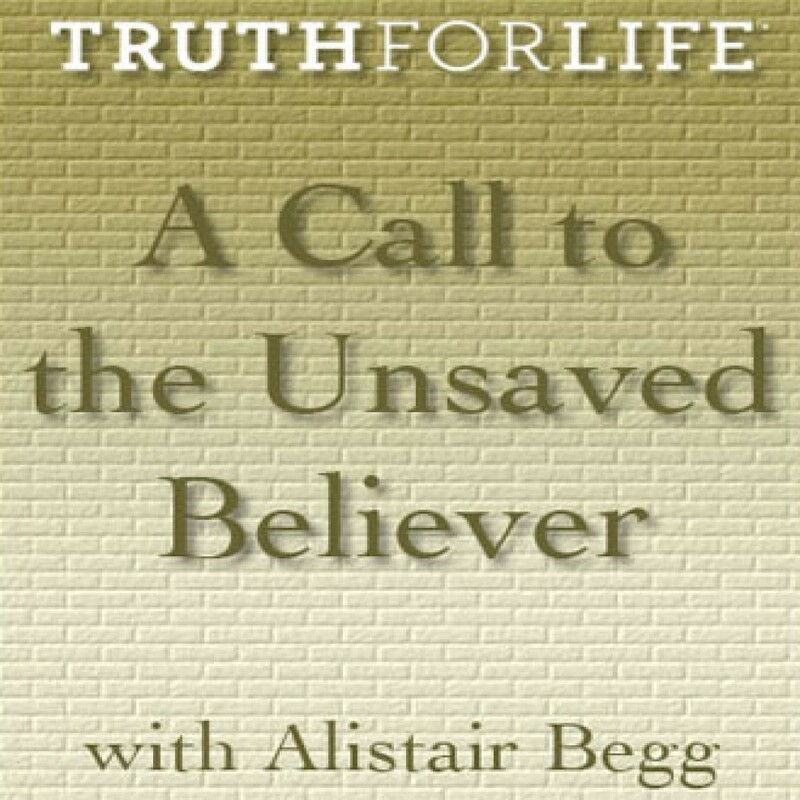 A Call to the Unsaved Believer by Alistair Begg Audiobook Download - Christian audiobooks. Try us free. (Romans 10:1) Brothers, my heart's desire and prayer to God for the Israelites is that they may be saved.